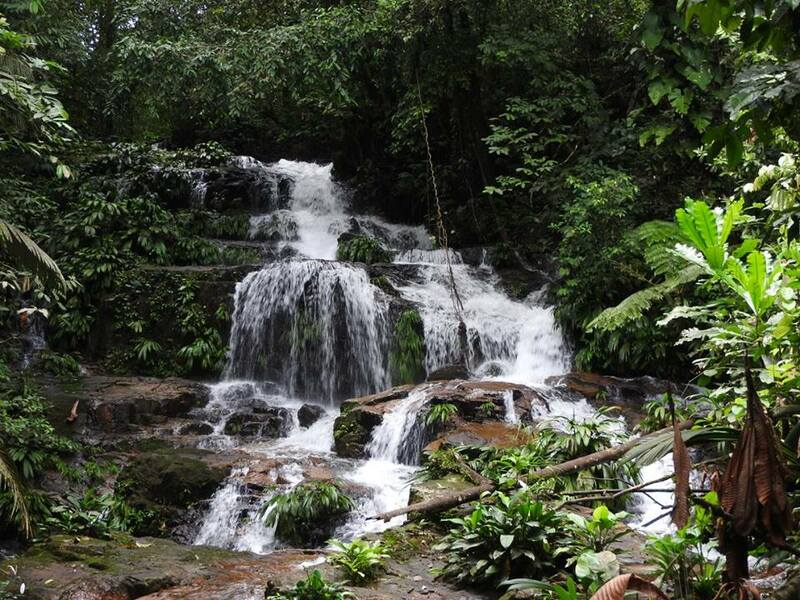 This ecotouristic place is suitable for ecological walks as well as picnic, where you can enjoy the amusement that nature offers and you will find native fauna and flora of the Amazonian piedmont also in turn of the peasant infrastructure. It offers adventure and nature tourism such as caving and hiking, a perfect place for wild souls. Located in the village Las Margaritas and at 21 kilometers from Florence via the road leading to the town of La Montañita, it is diverted 300 meters before the Sanctuary Inspection, on the road that leads to the municipal aqueduct.